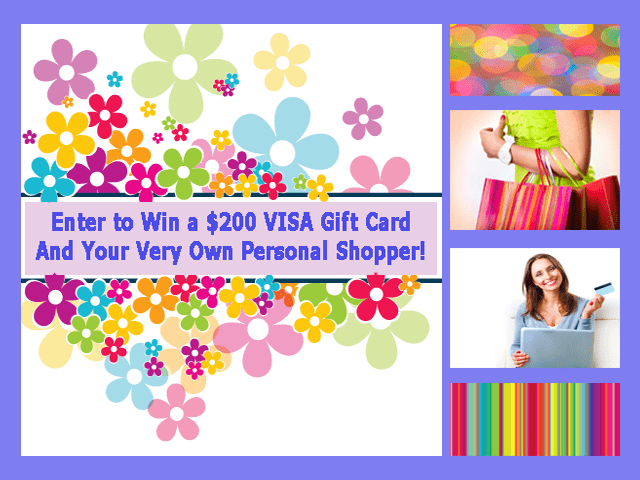 Enter here for The Mindful Shopper VIP of The Month Sweepstakes! Become the VIP of The Month and get exclusive access to your very own personal online shopper (me! :)) during the month of your VIP status. You will also be automatically entered for your chance to become The Mindful Shopper VIP of The Year to win a $200 VISA Gift Card! No purchase is necessary to enter or win. The Sweepstakes is open to anyone 18 years or older, as of the date of entry. The Sweepstakes is void where restricted or prohibited by law. The odds of winning this Sweepstakes depend upon the number of eligible entries received by the deadline of the Sweepstakes. The Winner will be randomly drawn from the Sweepstakes entries. Also, once you have entered the Giveaway, a box will appear that will give you a special URL address that you can share with your friends. For each friend that enters the giveaway from your referral, you will receive 1 bonus entry, up to 10 bonus entries! Rose H., Pam B., Danielle K.F., Stephanie P., Reynante C., Jim B., Doreen L., Black A., Judith S., Denise L., and Jim S.
Enter the Monthly Sweepstakes through the above entry form. 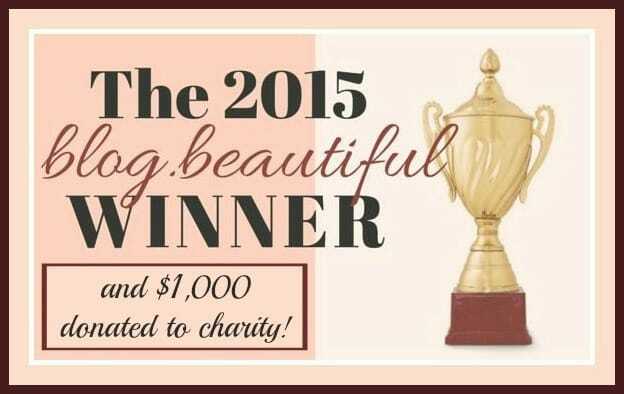 There are options for multiple and daily entries (yippie!)! You can even earn bonus entries by sharing this giveaway- one extra entry for each person you encourage to enter the giveaway. You can earn up to 10 extra bonus entries! The 2013 VIP Sweepstakes is now closed. this is such a unique service. only found this offer through a friend on Facebook. started reading and was amazed what you can do. thank you for giving me this opportunity to win! I work in a major grocery in fresh seafood, but you really have to know the whole store. I can only imagine what your work entails. Thank you so much! I am so happy that you enjoy The Mindful Shopper! Glad you like the giveaway! and i can’t figure why. You always make me smile when you stop by! Thanks for participating in the giveaway!!! Thank you so much for participating in the giveaway! I subscribed under tlssharpe@ymail.com..thanks for this contest! I am really enjoying your site. I love all of the fabulous information you have available. Thank you for the amazing giveaway also. Thank you so much for stopping by for the giveaway. I so appreciate it that you enjoyed The Mindful Shopper! Please stop by again! You have a great eye for so many unique and fun items! I love how you shop! I also love that you look for Eco-Friendly too.Thanks for an awesome giveaway! Thank you so much for the comment! I really love finding things for The Mindful Shopper! It makes my day when others enjoy these items as well! I really like to win the $ 200.00 Giftcard. That would be so great. I like this blog tho im fairly new here and I wasnt able to find much info so I will sign up for your newsletter! Ilike what others are saying…about The Mindful Shopper! Thank you for stopping by! Glad you were here! I just found a new favorite. The Pick of The Day. I saw those Vosges Marshmallows and had to click on the link. Ideas were definitely great for Mother’s Day and those marshmallows look great for ANY day. I pinned this giveaway on my Pinterest! 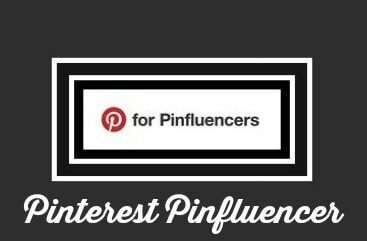 http://www.pinterest.com/pin/9499849188023817/ because I love sharing giveaways! My favorite Mindful Shopper blog post is on Amy Darr’s jewelry. Thanks for featuring her collection. I did not even become familiar with her line until I came across the Mockingjay necklace. I have been a fan ever since. Pinned this on Pinterest, so awesome. I love your website and thank you for this giveaway. I’m always looking for shortcuts in the kitchen! Glad to find your blog! Thank you! Stop by again! 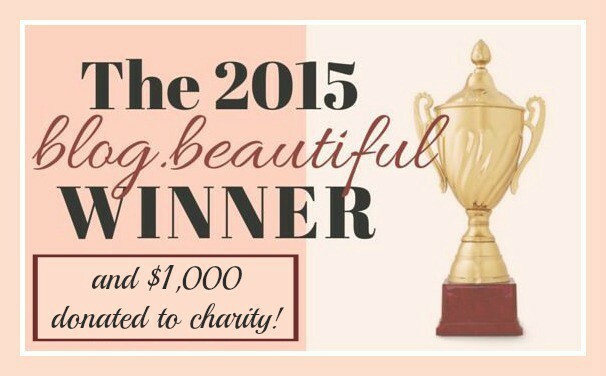 Thank you SO much for the chance to win this great prize!!! I pinned the 14 Super Fun Advent Calendars. Link: http://www.pinterest.com/pin/62768988530310860/. Thank you so much for the kind comment! Glad you stopped by! I really like your site. It has lots of informative things to read. Thank you so much for the nice comment! So glad you stopped by! Love these classy products !! Awesome giveaway!!! Especially right around the holidays! Thank you! 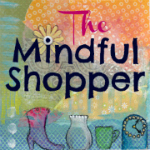 Love that you are helping to spread the word about The Mindful Shopper Gift Guide! Happy “Belated” Thanksgiving to you as well! AWESOME GIVEAWAY AND NICE BLOG !!! Thank you so much! 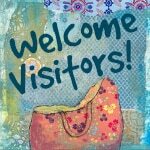 Please stop by and visit any time! I love your facebook page and pinterest board. Your furniture is to die for. I pinned a bunch of things from your board and added them to my Holiday Favorites board. Thanks for this awesome giveaway! Thank you so much! Hope your Thanksgiving was full of blessings as well! Cool giveaway, thanks for hosting! I love ur page,i follow u everywhere. I love this site and one of my favorite Mindful Shopper Blog Post’s is the Inspiration Just For You. Thank you so much!!!!!!!! So glad you enjoyed my inspirational post. More to come! With all the Christmas shopping I need to do this would be wonderful! Thanks! Thank you so much! I really appreciate it! Made my day! I pinned your post about the great gift ideas for her @ http://www.pinterest.com/pin/62768988530351996/. Thanks again SO much for the chance to win this awesome prize!! !